It’s summer! You’ve got your bathers, beach towel, sunscreen…and now you have your beach reading! 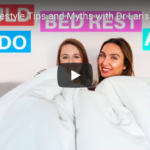 People are quick to unload advice to the sleep-deprived new mother – that poor soul with bags under her eyes, hair un-brushed and laundry piling up – on how to get her baby to sleep. 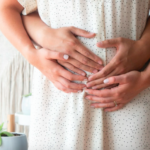 Yet despite the well-meaning advice or latest trick doing the rounds of mothers groups, new mums still seem to spend hours pacing the floors, gently rocking her baby, hoping that baby goes to sleep sometime soon. Until now. 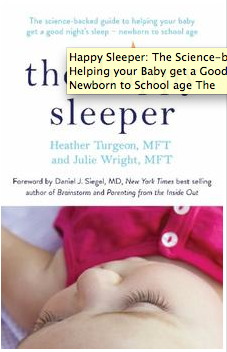 Sure, The Happy Sleeper is another book on how to get your baby to sleep – difference is, it’s science-based. According to the authors, babies are hardwired to sleep and the key to natural, easy sleep is to develop their biological skills. Shop the book. Everyone wants to raise a brainy kid but it’s not easy to know how, the brain being the mysterious and complex thing it is. 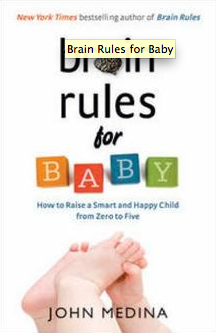 In Brain Rules for Baby, best-selling author Dr John Medina shares what the latest science says about how to raise smart and happy kids. 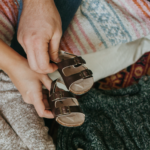 Dr Medina, a developmental molecular biologist and dad, unravels how a child’s brain develops, and offers practical tips for any parent. 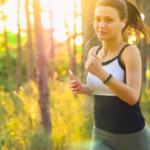 You’ll learn what is the best predictor of academic performance (and it’s not IQ! 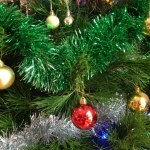 ), why it’s better to praise effort than intelligence, and what to say to your child when emotions run hot. Shop the book. Samantha Armytage is best known as co-host of Australia’s top rating morning show, Sunrise – and as being that woman who gets up at 4.00am and still manages to shine! And in Shine, she tells us how to do it. 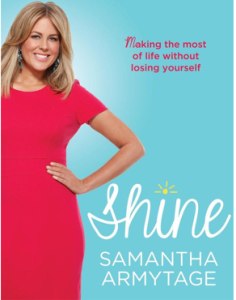 Shine is a collection of Samantha’s best advice on dealing with everything life throws at you, including rising above negativity, setting goals, and keeping your eye on the prize. We’ll have what she’s having! Shop the book. There is not a mother alive who has not at some stage thrown their hands in the air and exclaimed: ‘I need a wife!’ According to Australia’s much-loved ABC Journalist Annabel Crabb, working women are in an advanced, sustained, and chronically under-reported state of wife drought, and there is no sign of rain. 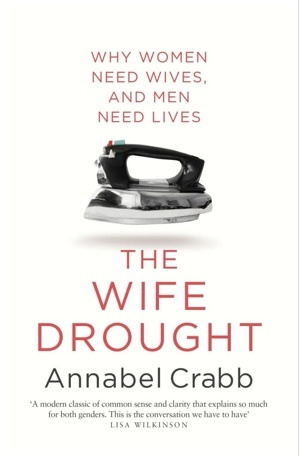 The Wife Drought is about women, men, family and work, and is full of candid and funny stories from Crabb’s work in politics and the media, as well as historical annecdotes about the role of ‘the wife’ in Australia. The Baby Project highly recommends this read for wives and husbands everywhere. Shop the book. 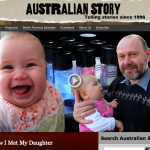 Previous Post Double the chance of IVF success? 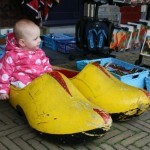 Next Post A mother at last!